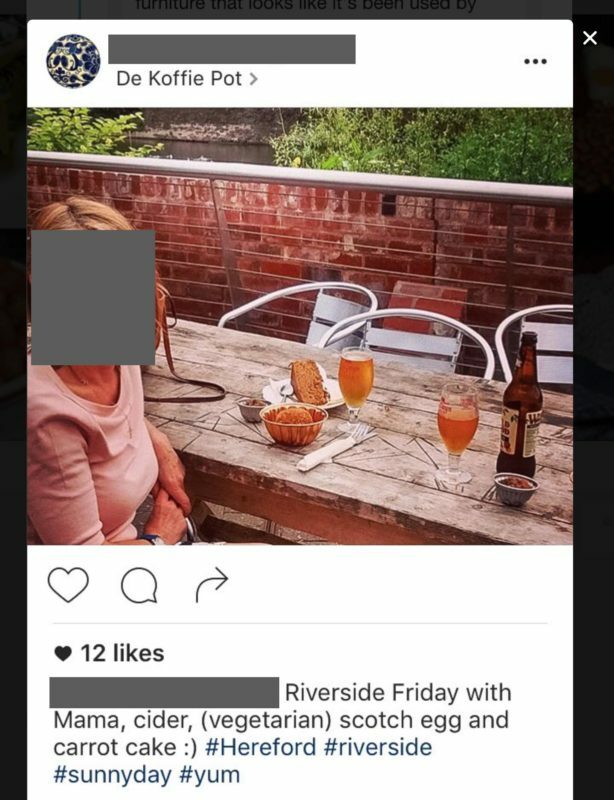 It started, as many We Want Plates posts do, with an email from a follower submitting a picture. 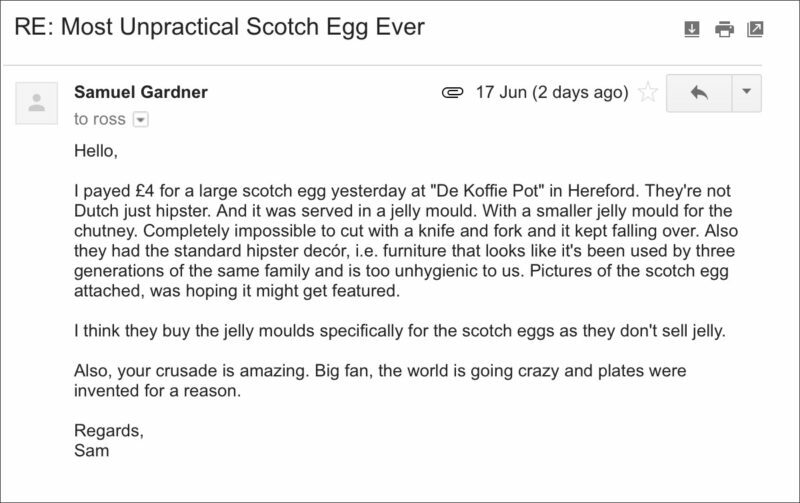 Sam Gardner had visited De Koffie Pot in Hereford, and been presented with a Scotch egg in a metal jelly mould – standard We Want Plates fodder. There was a side of chutney in another, smaller, metal jelly mould. The menu at De Koffie Pot was checked, as always, and Scotch eggs were present. Up it went on Twitter. 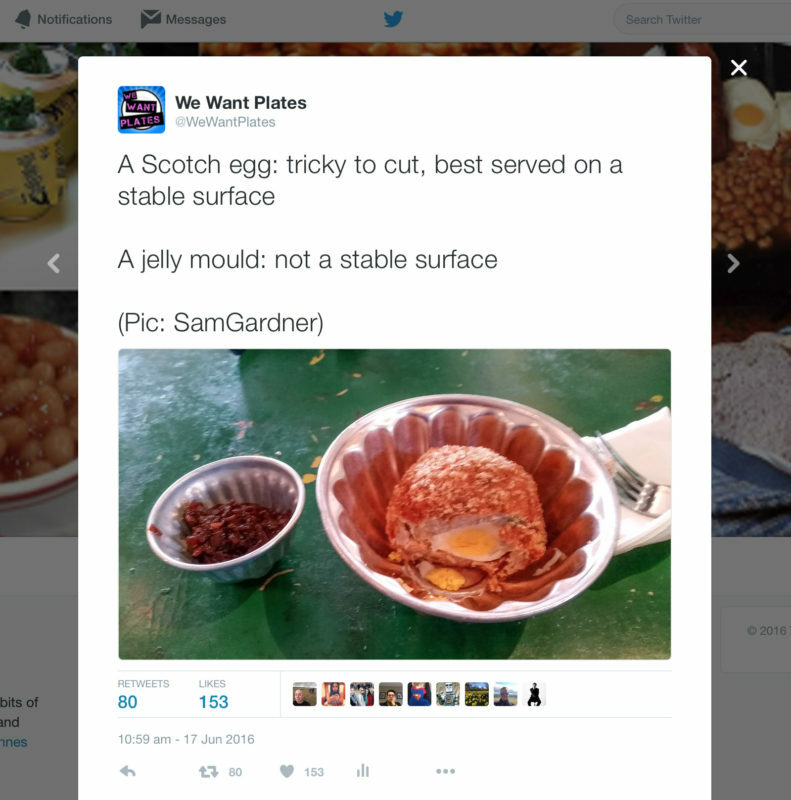 The next day De Koffie Pot, who were tagged, posted a tweet thanking We Want Plates followers for their constructive criticism, and dismissing the photographic evidence that they served Scotch eggs in jelly moulds. They simply don’t do it. Sam Gardner must have been lying. 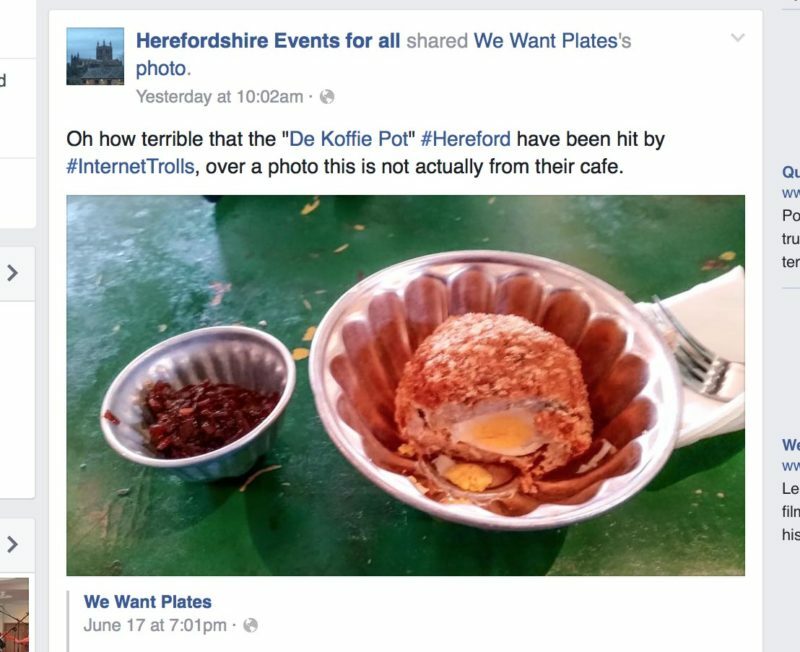 The ‘Herefordshire Events for all’ Facebook page defended them on Facebook, having a pop at #Internettrolls (nice hashtag) and backing up De Koffie Pot‘s claim that the jelly mould photo was “not actually from their cafe”. 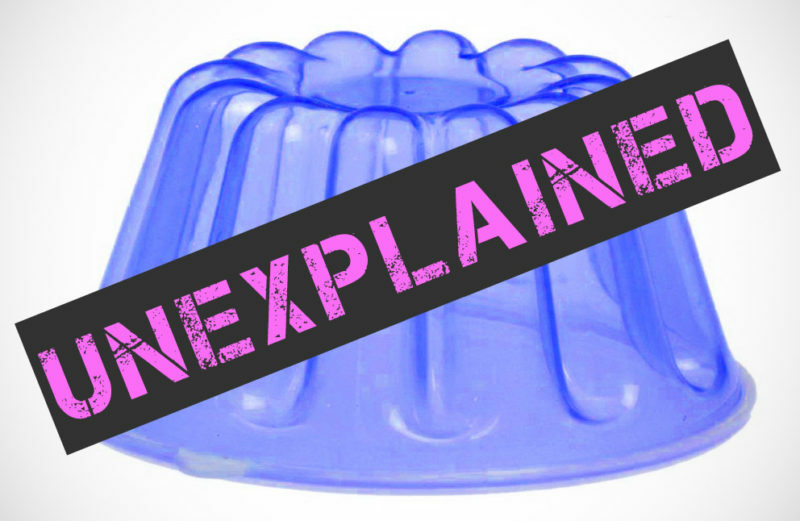 It is a small metal jelly mould containing chutney, just like the one in the picture emailed by Sam Gardner! 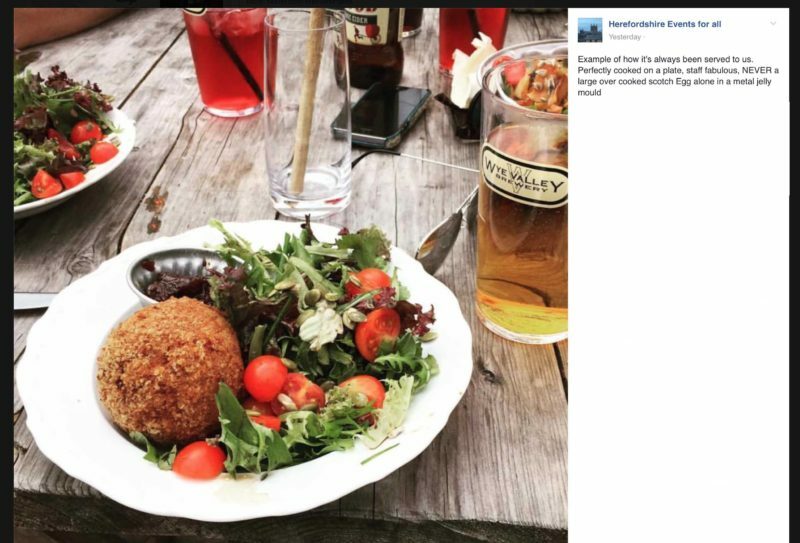 Sensing something was awry, a quick search of Instagram produced an interesting find: another customer eating a Scotch egg at De Koffie Pot just three weeks ago – in a metal jelly mould. 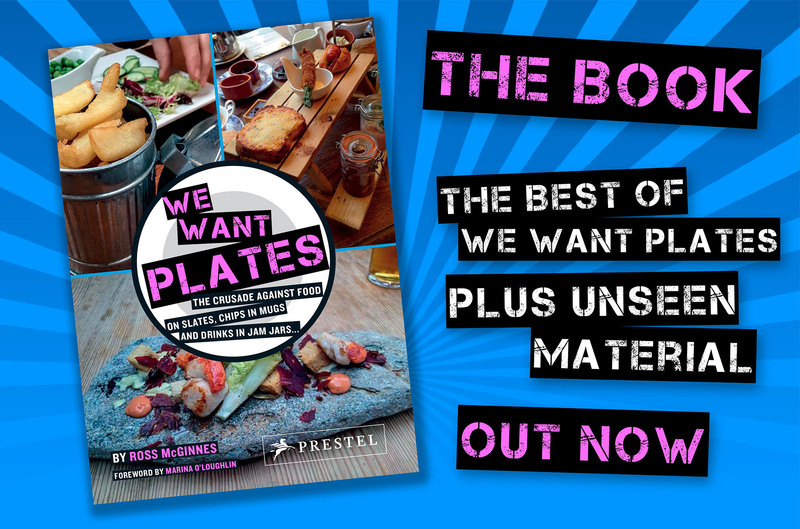 We attempted to tweet De Koffie Pot to ask whether they were victims of a curious trend in which customers sneak jelly moulds into their establishment in order to enjoy eating their savouries on an uneven surface which makes cutting them up a real faff. However, the inevitable had happened. We’d been blocked.